The head of a group of women lawyers in Dallas is getting behind an effort to create emojis showing women in professional situations – as doctors, lawyers, etc. – in addition to the traditional ones girls see. 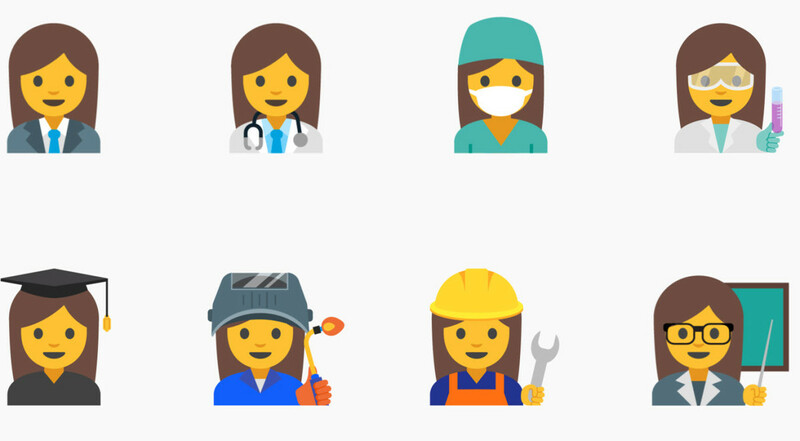 Google has proposed the new professional women emojis to the Unicode Consortium, the organization that creates them. Young girls and teenagers, who use their phones daily to text a smiley face, a heart, maybe a bride to their friends, may soon see a woman as an executive, a farm or factory worker. Michelle Obama and the feminine products company Always are advocates for better portrayal of women in emojis (Always published a video of girls saying emojis don’t represent them). Zambrano believes the Google proposal elevates the standing of women in all professions and sends a strong message to young girls and teenagers about women’s roles in today’s society. “When girls see us in professional roles, they learn at an early age that women deserve equal representation in the workforce,” said Zambrano.